Re-release of 2009 novella – Fire cost Jared Kenny his home and all his memories of the man he’d loved for over half his life. But it also brought him firefighter Adam Collins and the purest blue eyes Jared had ever seen. Despite the best efforts of his department, Adam had to watch with Jared while Jared’s house burned to the ground. Something about the man touched Adam and made him want to follow up and protect him. Later, when the two of them gave in to their passion, it burnt and bared them both. So Jared ran…from Adam, from his past, and from everything their future together could hold. He tried to start a new life, taking only his newfound passion for glass and his obsession for a finding a particular shade of blue, the blue of the heart of a flame. It took a near-tragedy to teach him that the blue he sought, he’d had all along…in his firefighter’s eyes. 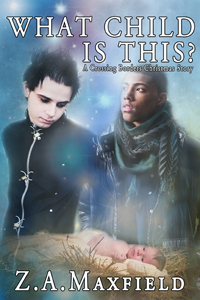 I wrote this book back in 2009, and I haven’t changed it, except for the cover. It remains a favorite of mine, because…FIREFIGHTER! *Sighs*. This story was partially inspired by a terrible brush fire we had that year, one in which some of my children’s classmates lost their homes. One of the pump stations burned and the result was that some areas were without water to fight the fire. This book is .99 at Amazon, and is also available to read on Kindle Unlimited. 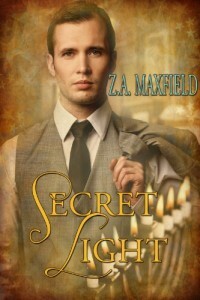 Filed Under: Blog, New Release, Secret Light, What Child Is This? No Brunch Today… Iz sad. So sorry, due to some slight technical difficulties, I don’t have brunch guests today. Which mostly means I’ve been incommunicado working toward my deadlines and I haven’t been paying attention. Last weeks brunch winners will be announced next week. There’s still time to comment if you want to! 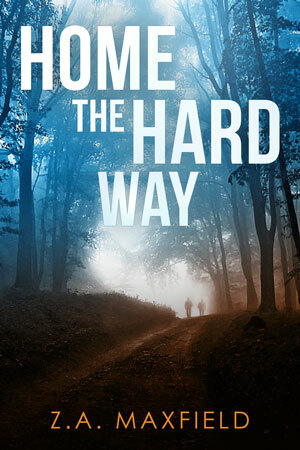 I got a great cover for Home The Hard Way. I’m sure I shared it here, but in case I didn’t, prepare to sigh with longing! I do have some fun news. 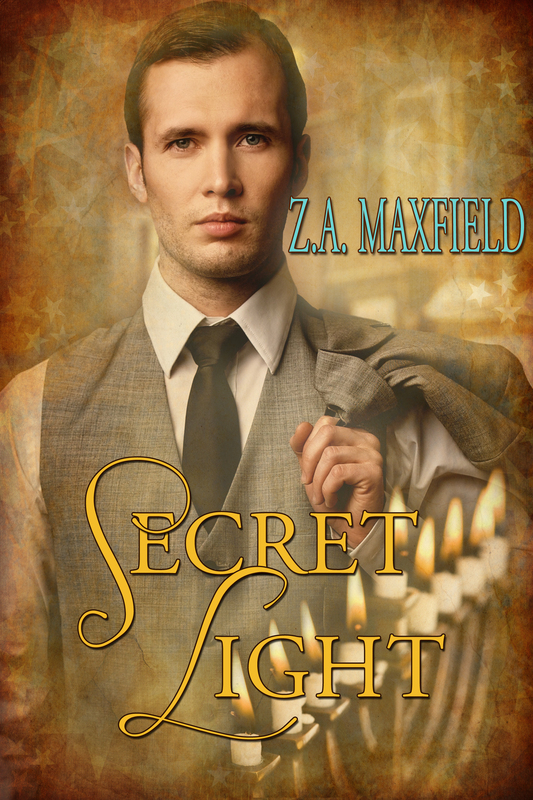 First off, I got the rights to two of my holiday stories, Secret Light, and What Child Is This?, way back in December… I know I should have just put those back out, but I needed beautiful covers and some formatting. At first I was going to wait until the holiday season again, but then a couple of readers wrote to ask me what happened to those, so I put them back out again. For a limited time, they’ll be available exclusively at Amazon. This means that I’ve entered into the devil’s bargain that is Kindle Select, which has some royalty benefits for me and some benefits for Amazon Prime members, who will be able to read them for free. Both books are in the lending library there so please take advantage of that. If you were on the fence about those, borrow them for free and see what you were missing! Rafe Colman’s likes his life. He has a nice home, a good job, and a wonderful dog. But he’s exhausted by living a lie. When his home is vandalized because of his perceived German ancestry, he can’t even share the irony with friends. Filed Under: about me, Books, Breaking News!, Secret Light, What Child Is This?